Credit Pre-Approval – It’s Fast, Easy and Secure! Our team is here to help people just like you drive away in an affordable vehicle. These Specially Trained Experts work with many top financial institutions – willing to work with buyers who may have credit problems. We have helped thousands of people repair their credit. 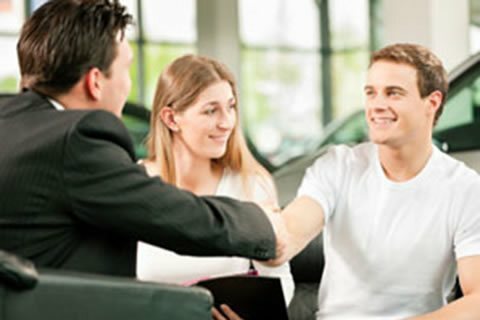 We offer several solutions for no credit or bad credit auto financing. Simply fill out this Pre-Approval form to get started. Let us help you put your credit problems in the past!